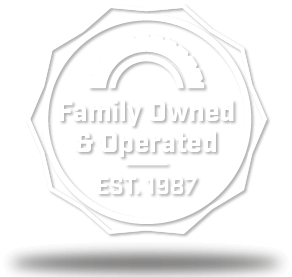 Overtime, everyday road travel will lead to a variety of maintenance and repair for your vehicle. 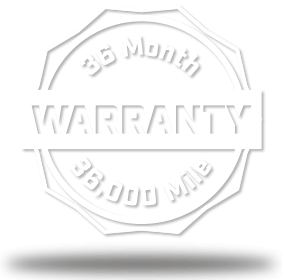 One of the most frequent maintenance services for all vehicles is an alignment service. As you put milage on your vehicle, wheels will slowly become misaligned. Perhaps you have experienced symptoms, such as “pulling/drifting”to the right or left in the steering wheel when driving. 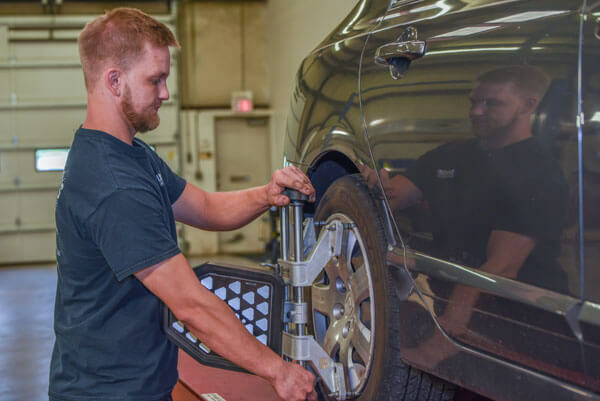 Often, alignment services will go unnoticed because drivers tend to adjust their driving to compensate for the misalignment without even noticing the correction. Your vehicle’s tire tread is another indicator that your car might be misaligned. Tires will start to wear unevenly when your car needs a wheel alignment service. Tires are a costly investment and will last longer if you perform the recommended alignment services. In addition to being costly, misaligned wheels can compromise road safety. Bring your vehicle in to Webster’s Import Service for an alignment service and help ensure your vehicle is driving as straight as possible. 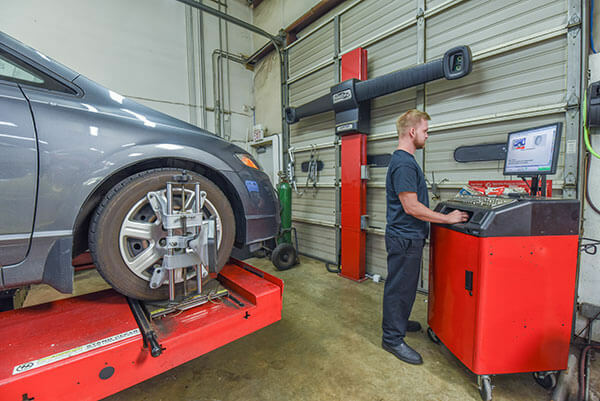 Our shop has the most up to date alignment machine so when you notice your car’s steering wheel veering to the left or right or your tires wearing unevenly on one side, call Webster’s and make an alignment appointment!